Heart disease is costing companies billions of dollars in loss of productivity and absenteeism. Workplace wellness program can help prevent heart disease for their employees and in return bring down cost. It’s essential to understand that heart disease can easily be prevented by making small behaviour changes. Physical activity elevates your heart rate, which is essential for keeping your heart in shape. Something as simple as taking the stairs, does wonders for your heart. To read more on helpful tips on how to get physically active, especially in the colder months, check out our blog post here on exercise. Nutrition is key to a healthy life. Some helpful tips in eating healthy is avoiding the foods that are big contributors to heart disease. Processed foods are high in sugar, fat, and sodium, so these should be kept to a minimum. 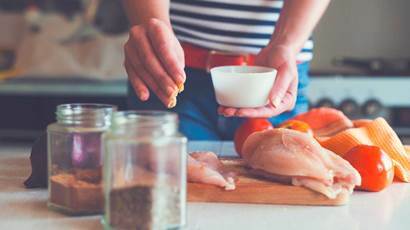 Cook your own food, it allows you to eat as clean as possible when using raw ingredients to make your meal. Eating with others makes you more mindful of what you’re eating, and how much you’re eating. For more information on healthy eating for employees, check out one of our popular webinars on nutrition and mindful eating the workplace for more insightful tips. Identify your stressors in order to avoid them or create coping mechanisms that work for you. Physical behaviours such as stretching and yoga can help relieve stress. Change your thinking: see if your stressor is actually rational or if you’re just blowing it out of proportion. Try to make your thinking more positive. Meditation is a great technique that can be done just about anywhere, and is proven to reduce stress. 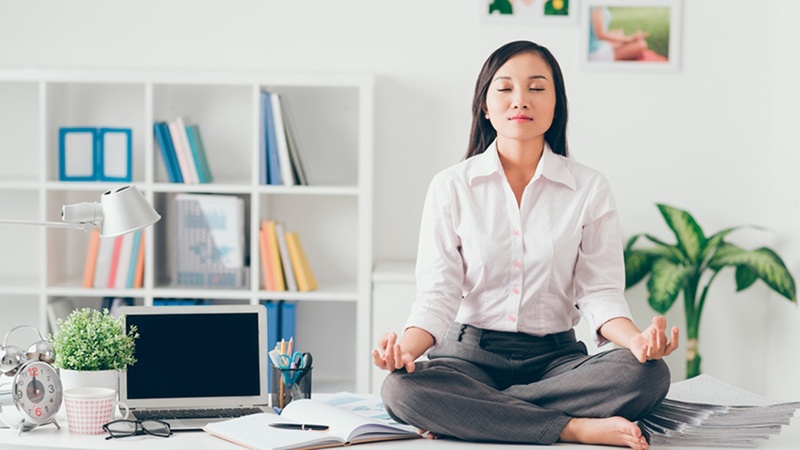 Here is another great webinar we’ve done on mindfulness and meditation in the workplace. 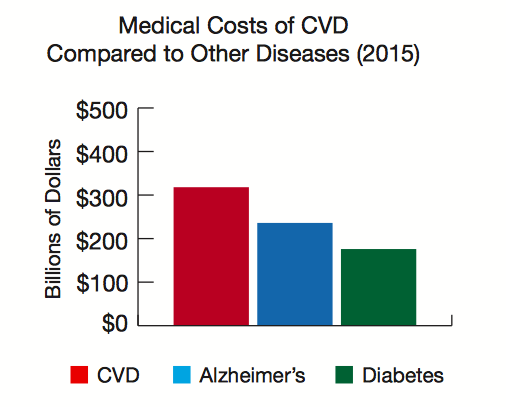 It’s cheaper to prevent heart disease than to treat it! Simple lifestyle changes can have the biggest positive impact financially and on the individuals health. Reach out to us at engage@myoptimity.com for information on how Optimity can help you! Previous Previous post: One-size fits all wellness programs are a thing of the past!